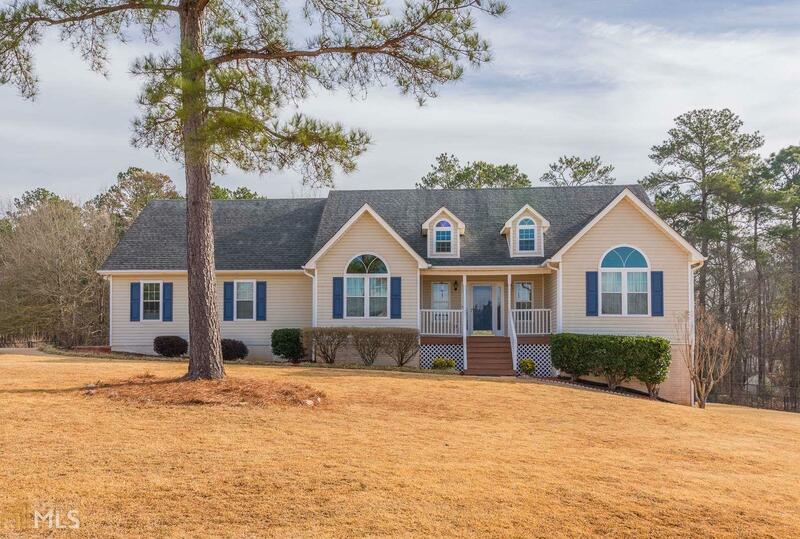 Come see this beautiful ranch style house in Locust Grove. This is a 4 bedroom 2 bathrooms with 3/4 basement with a walk-in crawlspace. All windows are double pane and have been replaced only 2 years ago. The backyard is fenced in with a separate dog pen. There is a deck and a screened in porch. The owners have lived in this house since it was built you will not find a cleaner house than this one!